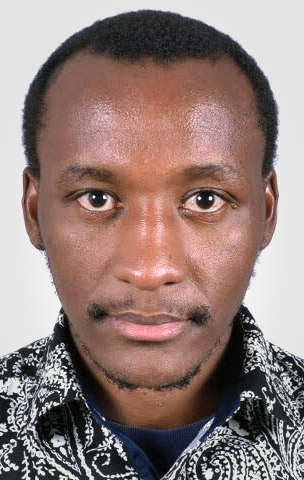 Mwendwa Kivuva CRISP Team member for the AFRINIC region offers his opinion on 'Connecting the next billion from an African perspective'. Project: Development of a mobile technology platform to provide fish farmers, whose access to essential agricultural services is limited, with relevant and timely agricultural information and market access. Project: Design a Text-to-Speech (TTS) E-learning application for a low cost Android tablet to enable children in rural Zimbabwe to learn to read using their own languages (including Shona) as well as to engage children with learning disabilities. We've put together a short overview of our Membership and our Internet number resource allocation statistics for the first three quarters of 2015. AFRINIC's Registration and Member Services team have had a busy year in terms of allocation of Internet resources and processing new membership applications.